Ratnam Steel Ltd is a manufacturer, supplier, exporter of a huge variety of products. We are an esteemed company that is pretty much engaged in giving a widespread variety of Honed Tubes. Being ISO certified company and producing huge range of products, we have a huge number of domestic as well as international clients. We have supplied Honed Tubes to clients in India as well as across the globe in countries such as US, UK, Italy, Germany, Australia etc. 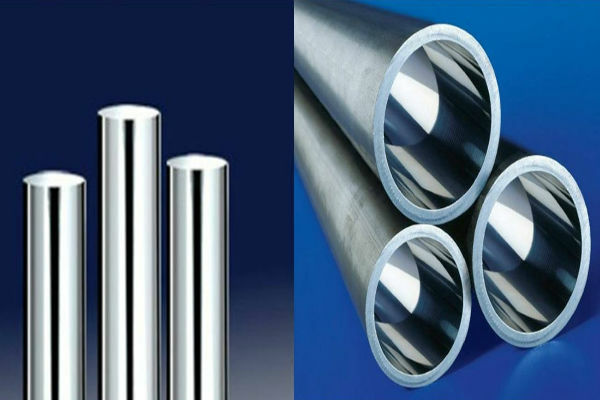 We offer Honed Tubes at economical price to our consumers. These products have a widespread application in number of industries like sugar, nuclear, marine, defence, fabrication etc.